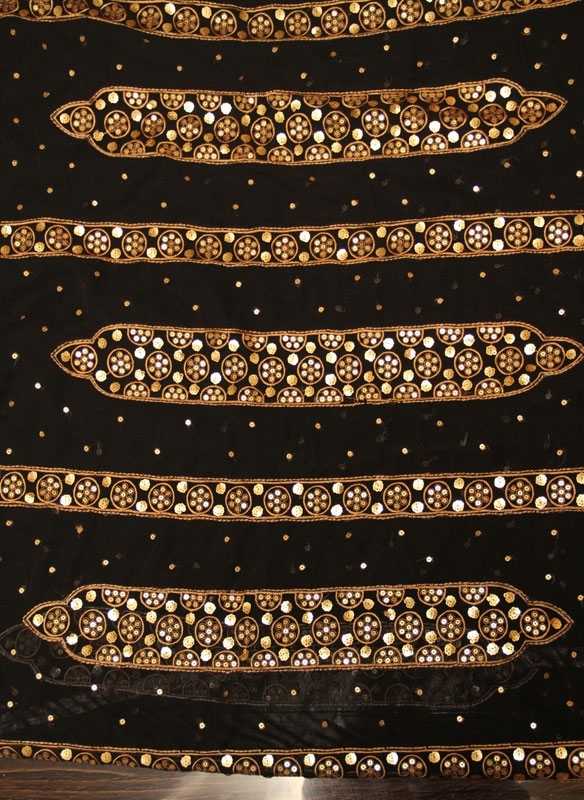 Diya mirza black saree with gold sequence. 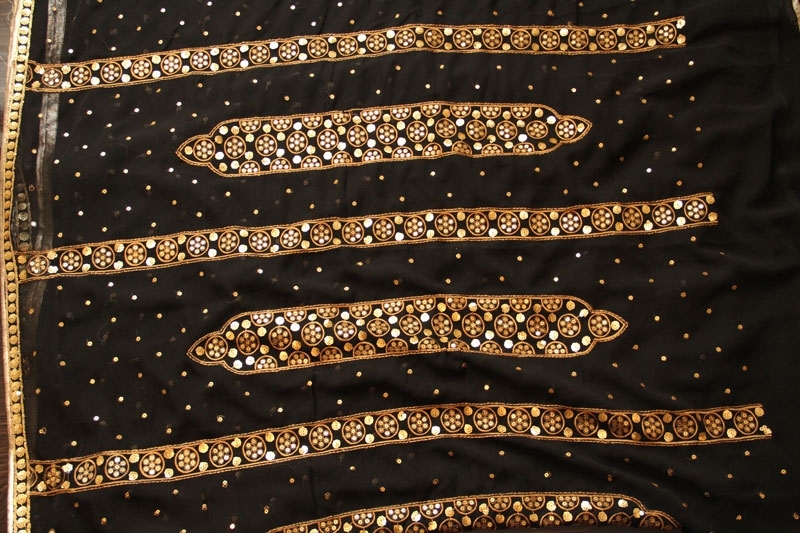 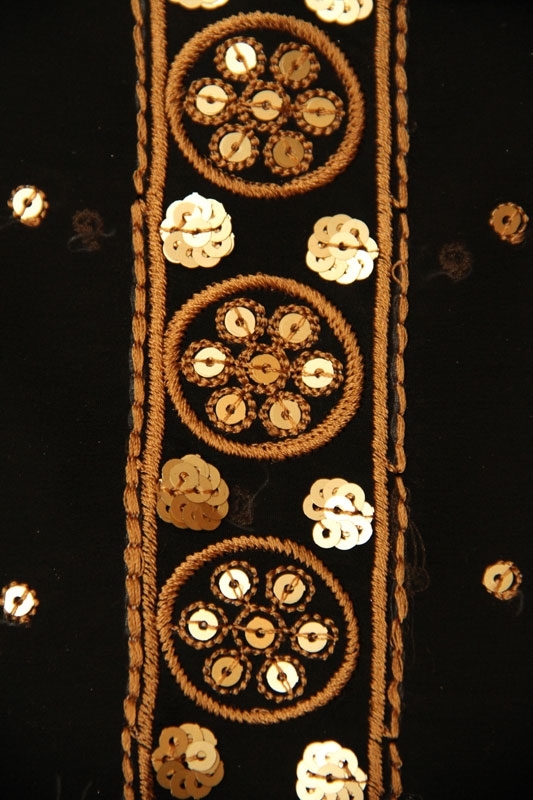 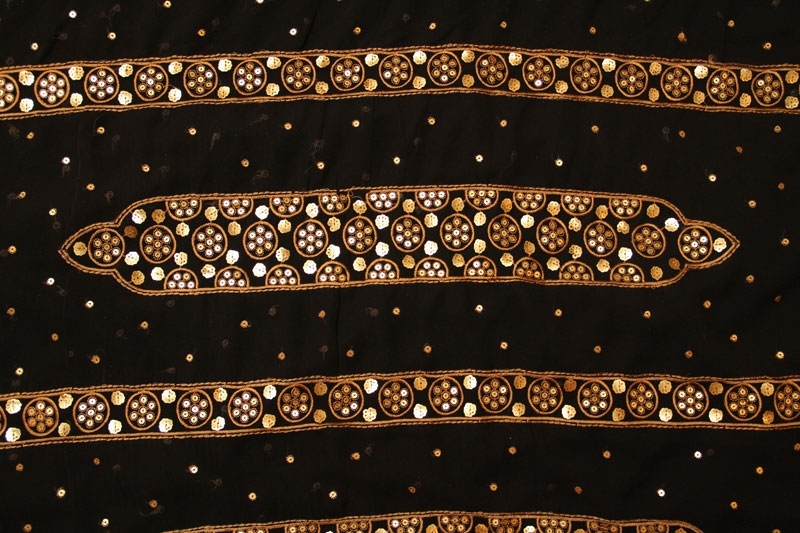 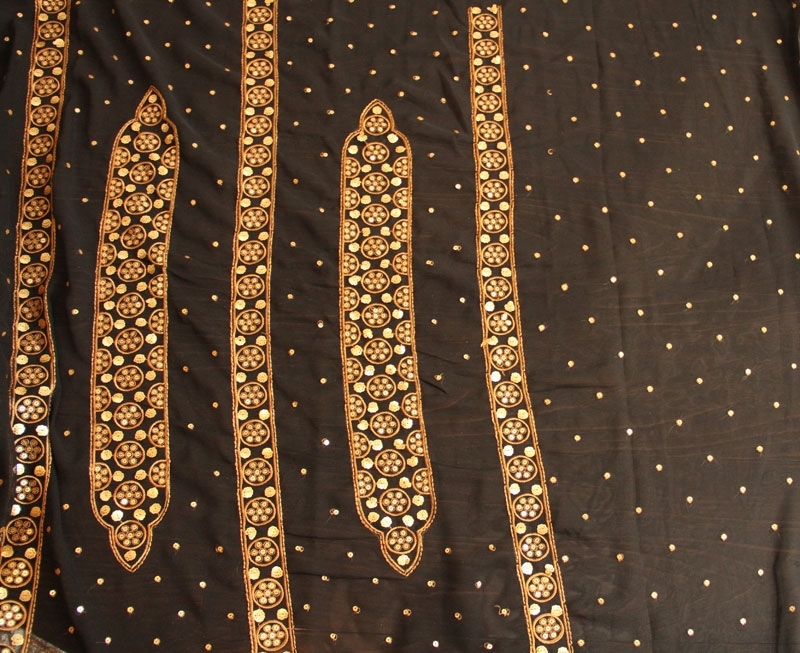 Black Georgette Saree with gold sequence unstitch golden Blouse. 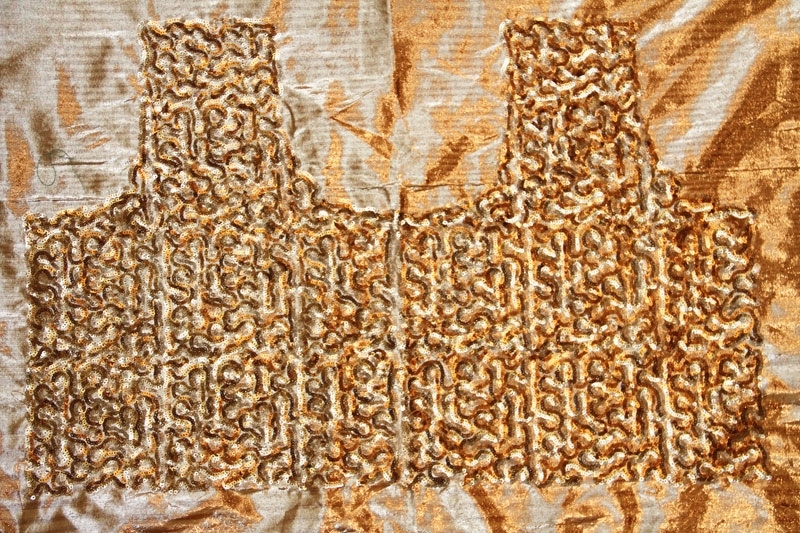 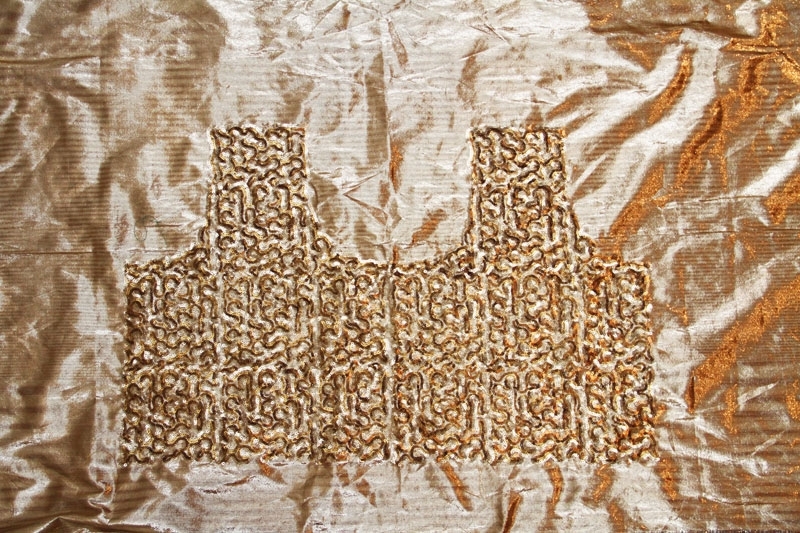 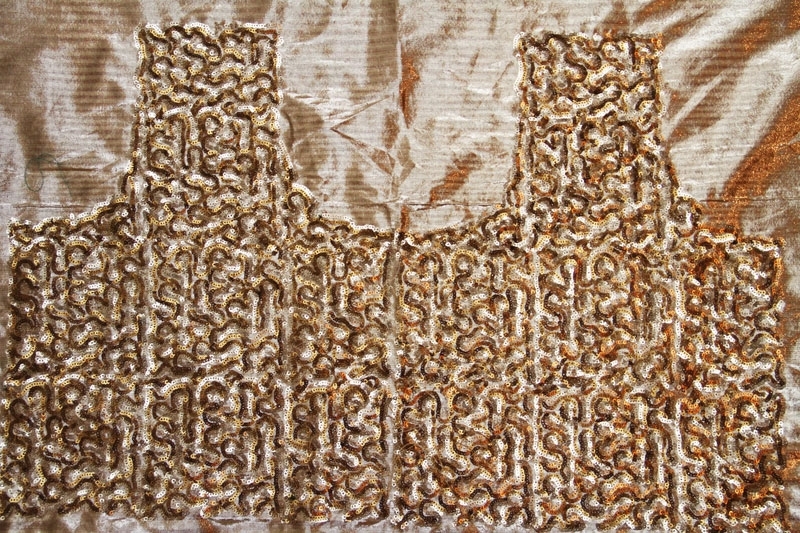 Dual Sequnse Work In soft fabric.